If you liked this show, you should follow Skip LaCour. In this podcast, I tell you how to use both pain and pleasure to get you to finally follow through. 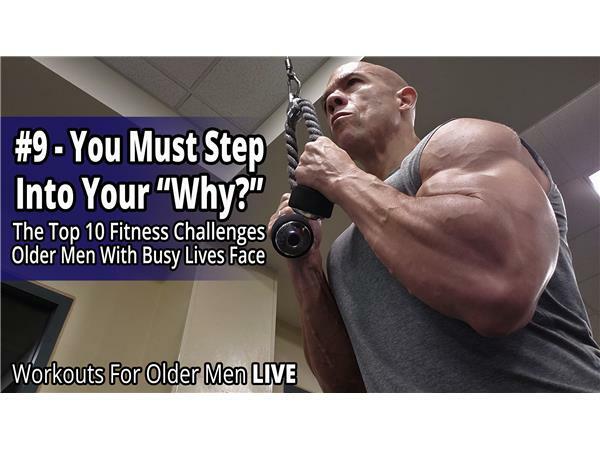 Now is the time to earn the health, fitness, and physical appearance that you really want. Fill out the questionnaire at www.MANformationWorkouts.com. I want to learn all about your goals, strengths, weaknesses, victories, and challenges inside and outside of the gym. 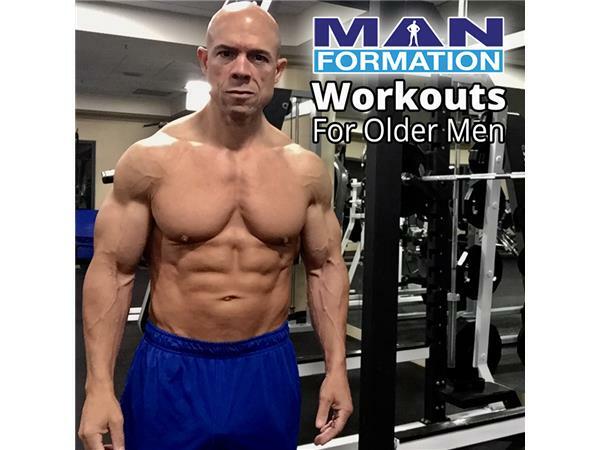 You'll get instant, lifetime access into the MANformation Workouts For Older Men members only website filled with training, eating, mindset, and lifestyle strategies specifically designed for older men with busy, productive lives.